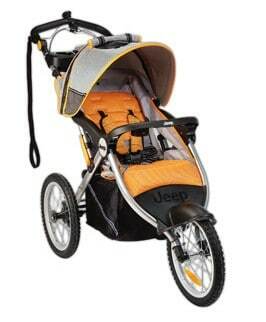 Jeep Overland Limited Music on the Move Jogging Stroller just $167, Free Shipping! The Jeep – Overland Limited Music on the Move Jogging Stroller is on rollback for $167 at Walmart.com right now. That's 25% off the list price of $219!